National databases are beginning to play a key role in the care of patients by predicting prognosis of particular treatment, defining risk factors, and aiding with the selection of patients for particular treatments. These databases also help to establish standards of care, which are gaining importance as government is beginning to emphasize on “pay for performance” programs. Medical societies are therefore establishing databases that can provide relevant and accurate clinical information for these purposes. The increase in number of medical societies using their own database for research and improvement in quality of care has sparked new challenges. Societies particularly related to procedure-based specialties usually lack the ability to record longitudinal follow-up data for mortality, as providers in these specialties often follow their patients only for a short period of time after the procedure. This limitation in longitudinal data regarding “late” mortality can be overcome by linking these national databases with national registries of death. Herein, an example of a surgical society is presented to demonstrate how a national death registry is used to empower a national database. 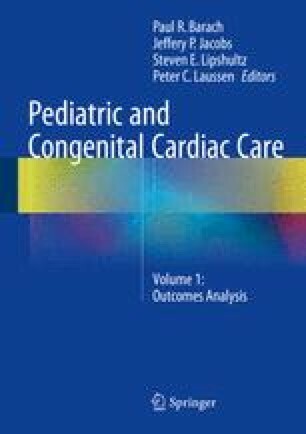 The information gathered, the comparisons outlined, and the processes used to determine the best combination of indices of death for this society should be translatable and hopefully useful for other societies and registries who wish to empower their databases with long-term national data about mortality. Centers for Disease Control and Prevention, National Death Index. http://www.cdc.gov/nchs/ndi.htm. Accessed June 2013. National Death Index User Fees. http://www.cdc.gov/nchs/data/ndi/Users_Fees_Worksheet.pdf. Accessed June 2013. Service to Epidemiological Researchers to provide Vital Status Data on Subjects of Health Research. http://www.ssa.gov/policy/about/epidemiology.html. Accessed June 2013.